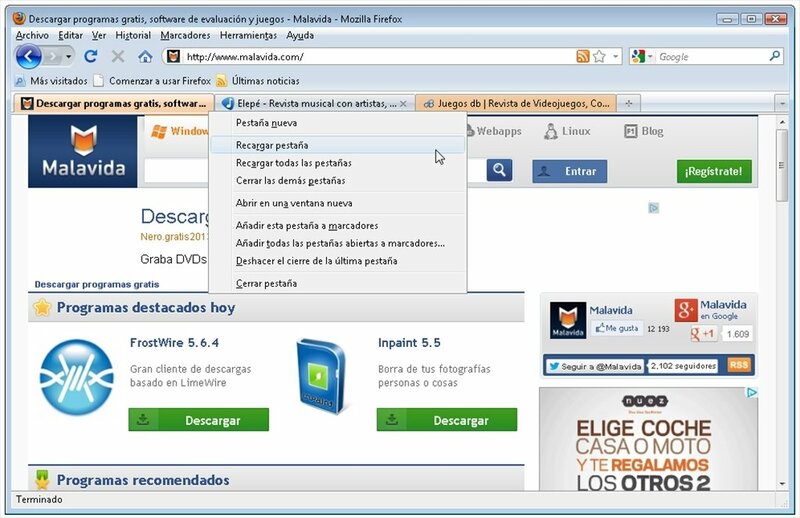 Right now the tab system is essential for any web browser, as it allows you to have several pages open in the same window and move around them with great ease. But it can still be optimised. 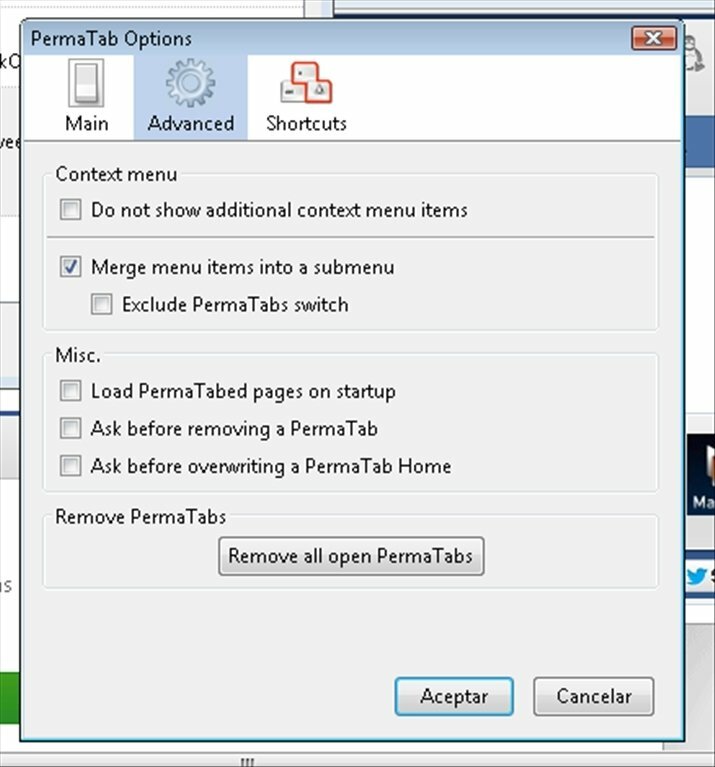 PermaTabs Mod is an add-on with which you will be able to block tabs. Have you ever closed a tab without reading its content or before adding it to your bookmarks? PermaTabs Mod keeps your tabs open to avoid these frights and so that you can continue reading normally. Block tabs on Firefox with a keyboard shortcut. Distinguish which tabs are blocked and which aren't by means of colours. New functions for the right mouse button. 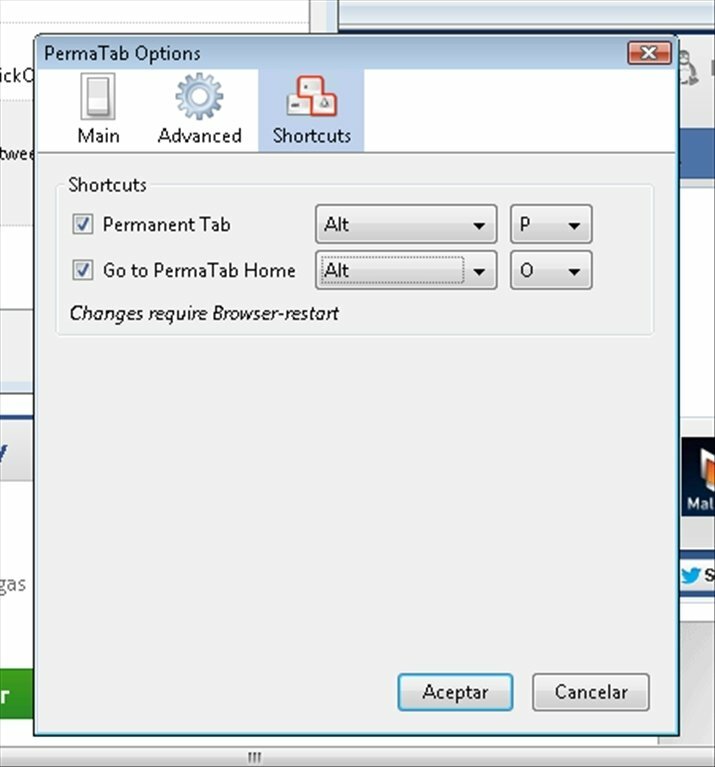 Closing tabs accidentally now has an easy solution with PermaTabs Mod. 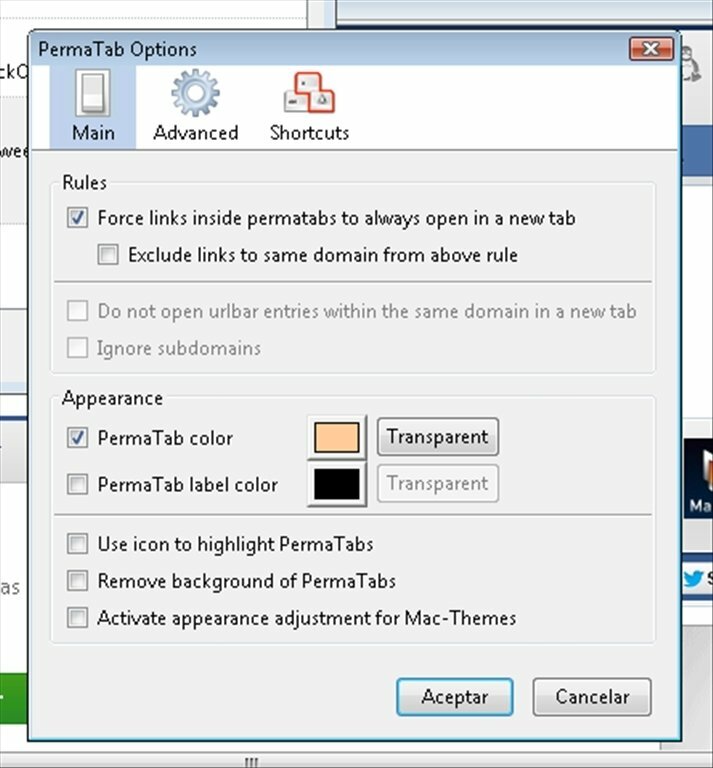 With this add-on installed, regardless of how much effort you put into trying to close a tab, it will remain open inexorably. Only the keyboard shortcut that you configure in the settings will allows you to unblock it. 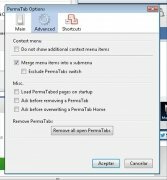 Download PermaTabs Mod free for Firefox and make your tabs permanent. Requires Firefox 3.0 - 3.6 to work.